Whether you are a traditional or modern quilter, given your passion to quilt, The Quilt Club Series line up offers advanced, versatile sewing & quilting machines that include state-of-the-art features, a wide range of accessories and a Quilters bundle. This dedicated bundle includes quilting accessories specifically packaged together to help support your quilting inspirations. 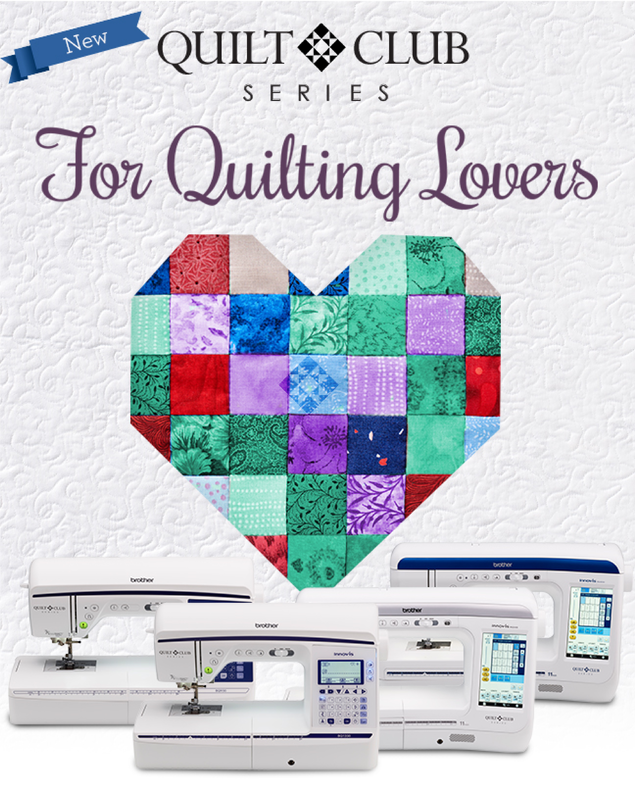 Quilt Club Series was designed for passionate quilting enthusiasts at every level and every budget.